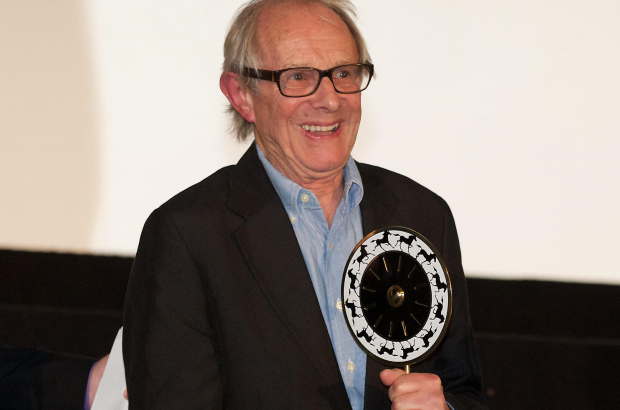 Following a complaint by a professor emeritus of Brussels university ULB, prime minister Charles Michel has now spoken out against an honorary doctorate being awarded to British filmmaker Ken Loach. Professor emeritus Jacques Brotchi, a neurosurgeon and former member of the Brussels parliament, told Le Soir this week that he was firmly against awarding Loach the doctorate. According to Le Soir, five Jewish organisations have also come out against it. Loach is one of the most famous film directors in the world, known for his huge body of work that takes on a variety of social issues, from war to welfare services. His films include Ladybird Ladybird, Sweet Sixteen, The Wind That Shakes the Barley and, most recently, I, Daniel Blake, which severely criticised the UK’s red tape-mired social services. He is an outspoken critic of Israeli policy against Palestine and is a member of the Palestinian Campaign for the Academic & Cultural Boycott of Israel. He has pulled his films from festivals that were in any way sponsored by the country and tries to convince festivals to return this funding. Loach also recently criticised Labour Party MPs who joined a protest against anti-Semitism in London as he saw it as a slap in the face to party leader Jeremy Corbyn. According to Brotchi, this is all evidence of anti-Semitism. At the same time, more than 25 ULB academics officially requested that the university stand firm and award the honorary doctorate to Loach. ULB rector Yvan Englert asked Loach to clarify his opinions about Israel and the Holocaust, which he did earlier this week.